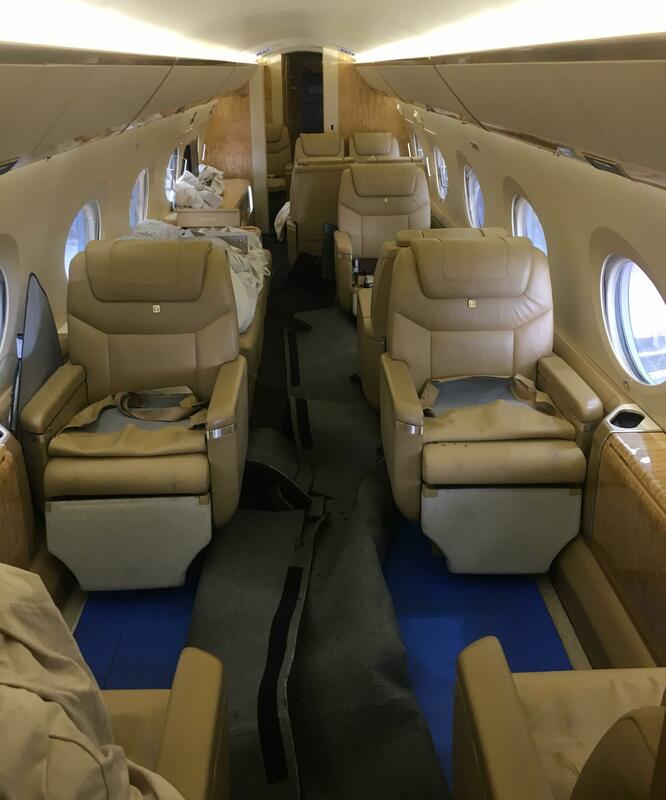 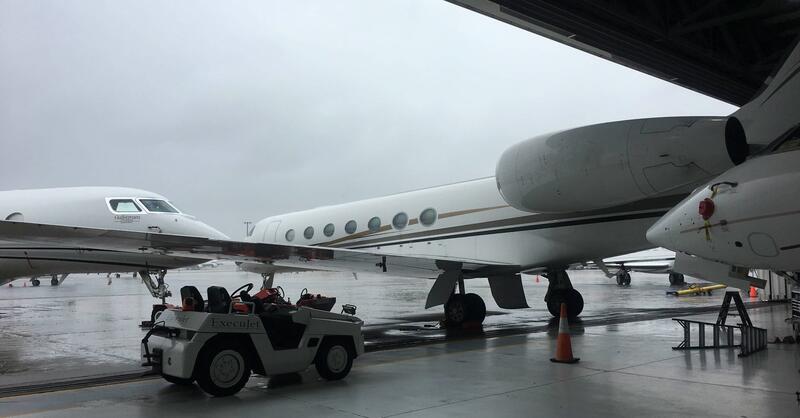 See these photos of a recent replacement of flooring in a Gulfstream G550. 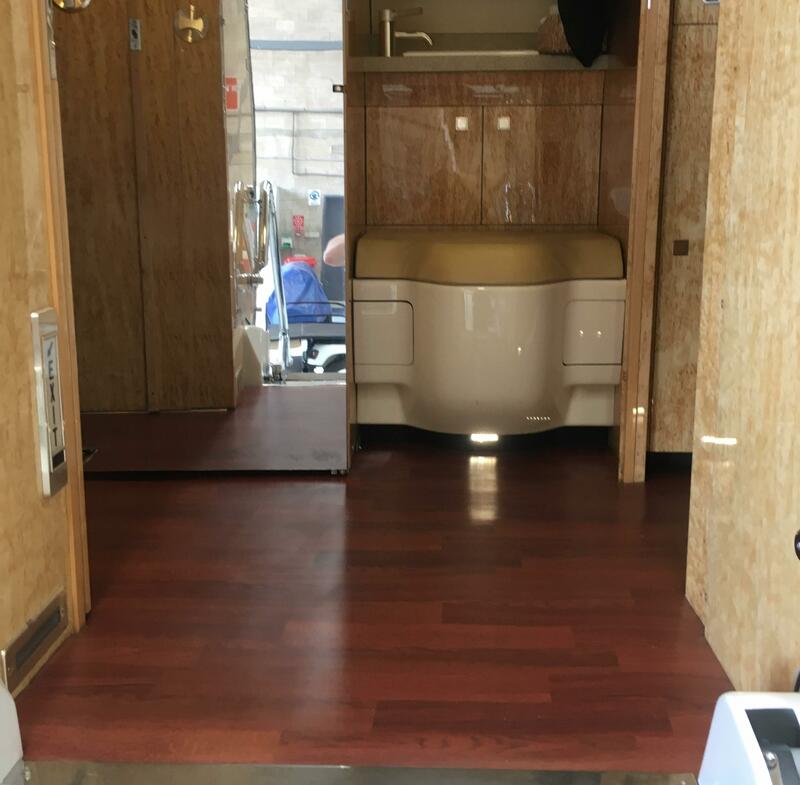 This includes carpets and vinyl flooring through out. 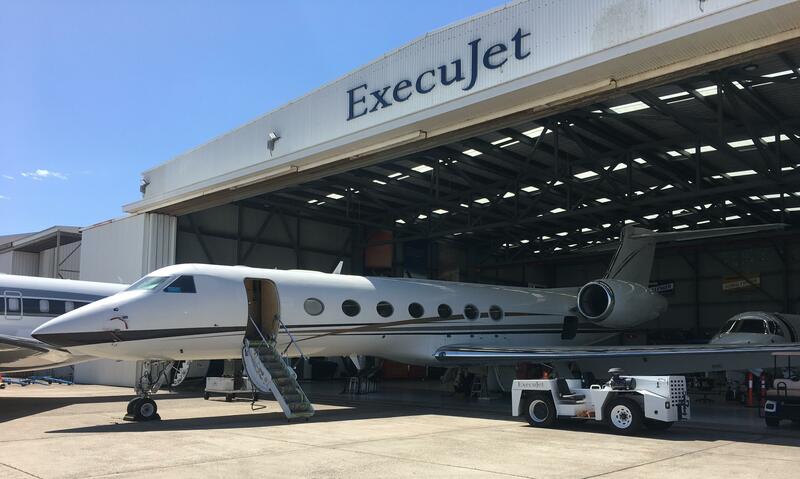 Generation Global has done this project in collaboration with ExecuJet Aviation Group.